TGIF! 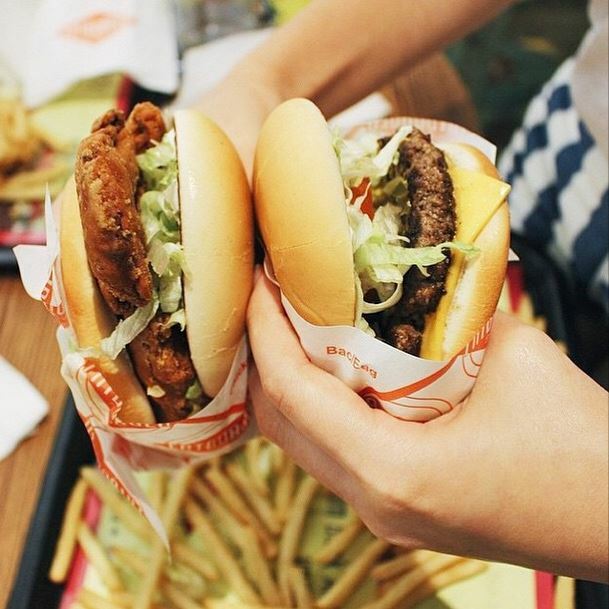 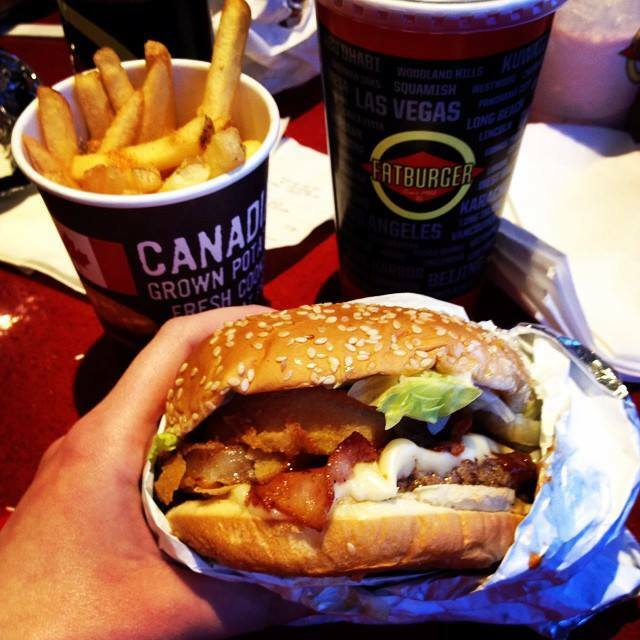 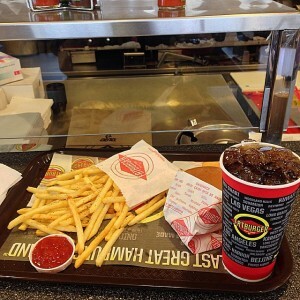 I love scrolling online and seeing Fatburger fans posting their favorite meals with us! 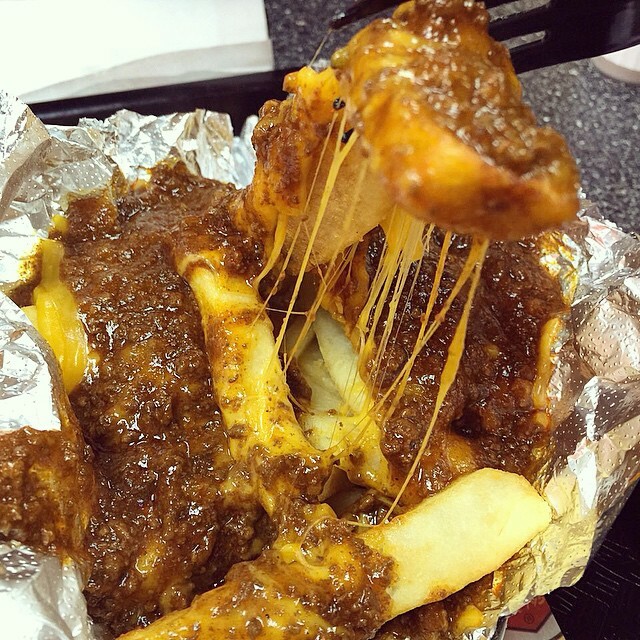 Fries are one of my favorites to see fans munching on! 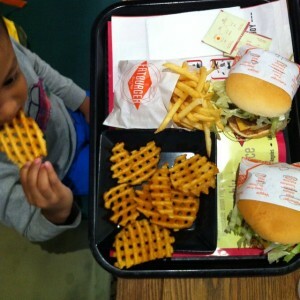 I love seeing Fatburger fans enjoy our delicious golden fries, whether they be curly, chili cheese, or plain and salty. 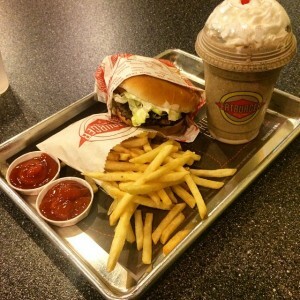 Hope all of you have an amazing weekend! 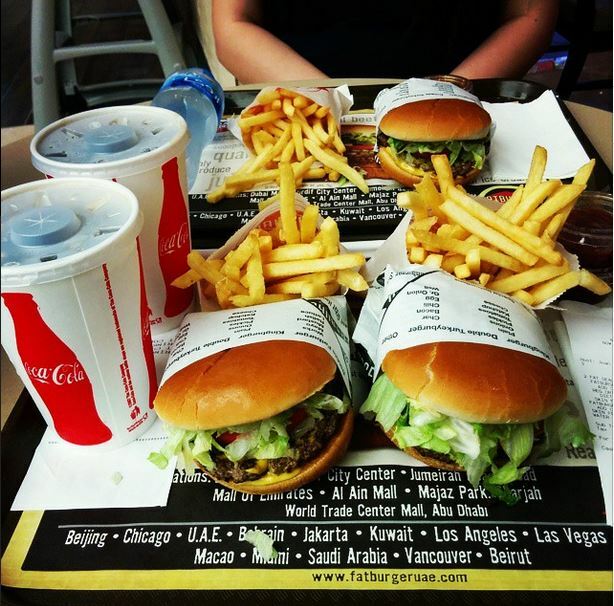 Every now and then I like to give a shout-out to some of Fatburger’s biggest fans. I love seeing people around the world enjoying a meal with us. 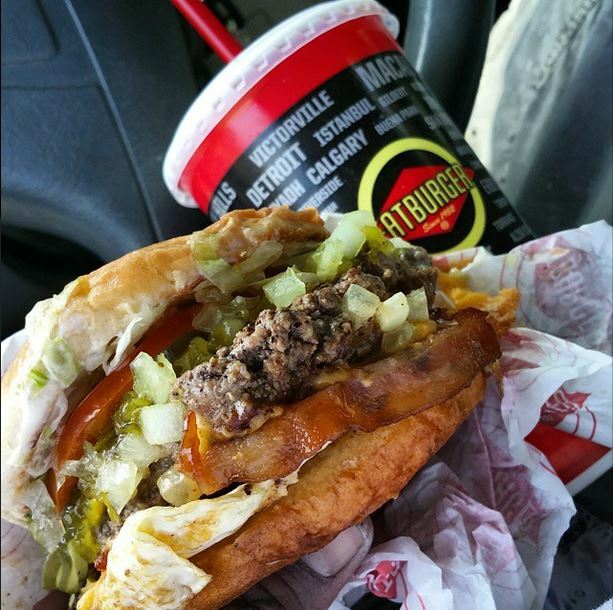 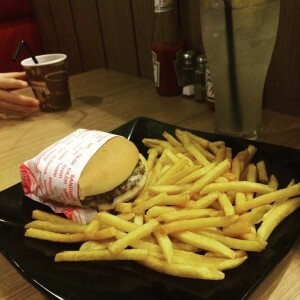 I love it when our fans share their Fatburger experience with us! 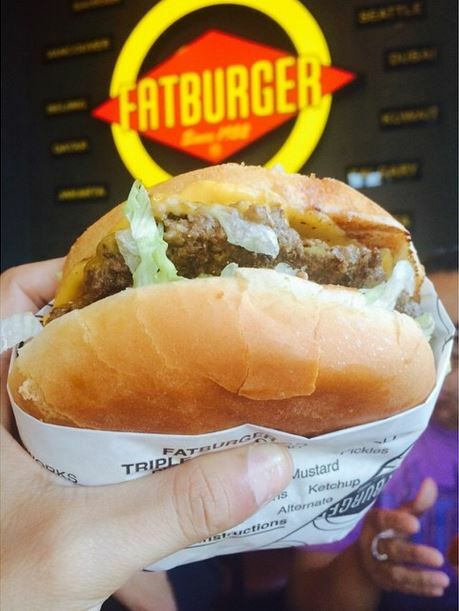 Thank you to everyone who follows Fatburger on social media and continues to share the love. Have a great weekend!